Online Floyd County Land Auction — Harritt Group, Inc.
Drive by at your convenience or call auctioneer for details. 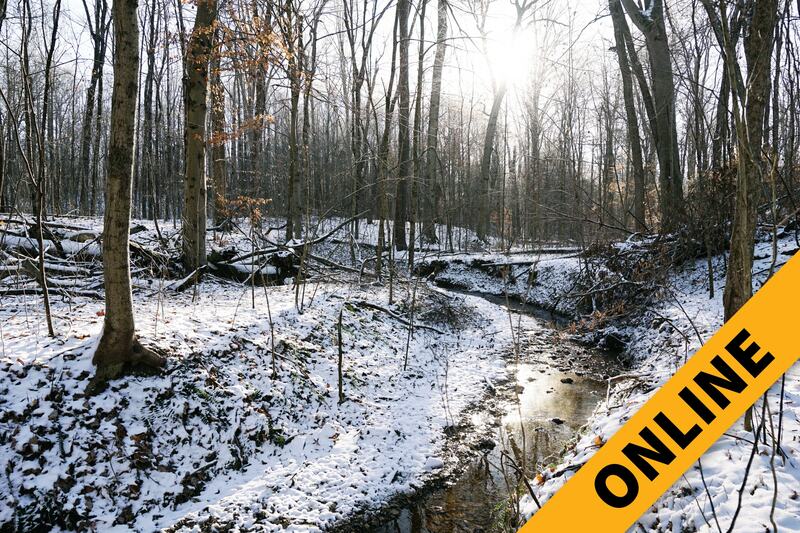 Wooded 4.11 acre site with mature trees and creek located 1.3 Miles West of Floyd Central High School, just East of Featheringill Road and only 15 minutes to downtown New Albany. Offered as a whole parcel, this unrestricted lot with level to rolling topography is zoned residential with 182 feet of road frontage. The property contains an existing drive, with easement access granted to adjoining homeowner on East side. Perfect opportunity for outdoor enthusiasts! I-64 to Hwy. 150 Greenville Exit# 119. 1 mile to left on Old Vincennes Road. West 3.5 miles, following Old Vincennes Road to property on right. Located just East of Featheringill Road.